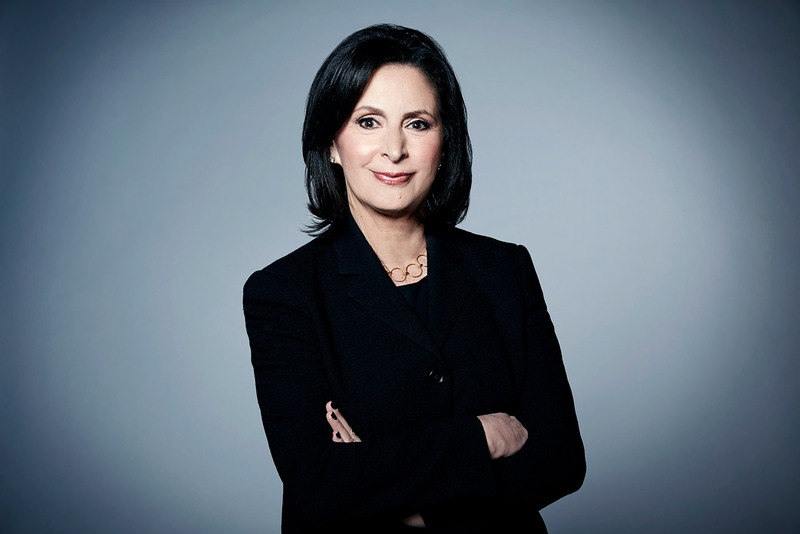 Amy Entelis ‘71, Executive Vice President for Talent and Development at CNN Worldwide, will take part in an October 23 discussion about her career in journalism—from her time as a Vassar student, to her work at ABC News, and finally, to her current role at CNN. Shane Slattery-Quintanilla, Assistant Professor of Film, will facilitate the discussion, "CNN Films and the Documentary Landscape," which will take place at 3:30pm in Rosenwald Film Theater at the Vogelstein Center for Drama and Film. Entelis, who joined CNN in 2012, oversees new program development and recruits on-air talent. Under her leadership, CNN has delved into documentaries and original series with three brands—CNN Films, CNN Films Presents, and CNN Original Series—with award-winning results. Some of the films and series that debuted under her guidance include Blackfish, Anthony Bourdain: Parts Unknown, and Death Row Stories. During her discussion, Entelis will present clips from some of her most celebrated film projects including RGB, Three Identical Strangers, and Love, Gilda.